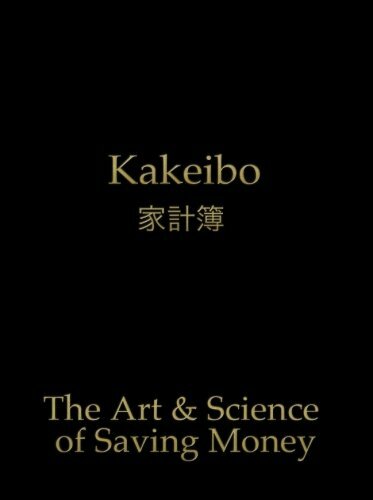 Kakeibo – The Art and Science of Saving Money: Household budgeting and finances notebook with text in black on gold cover, essential tool for easy to use, helps you save efficiently. 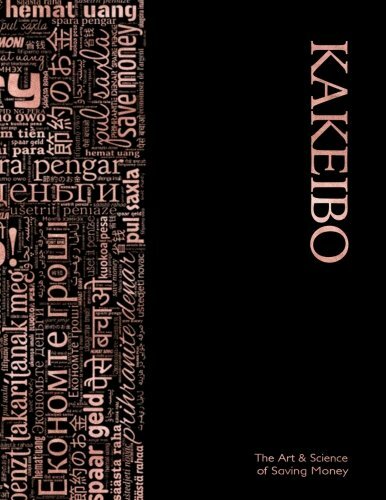 Kakeibo – The Art and Science of Saving Money: Spacious Household budgeting and finances journal with multilingual wordcloud in rose gold on black easy to use, helps you save efficiently. 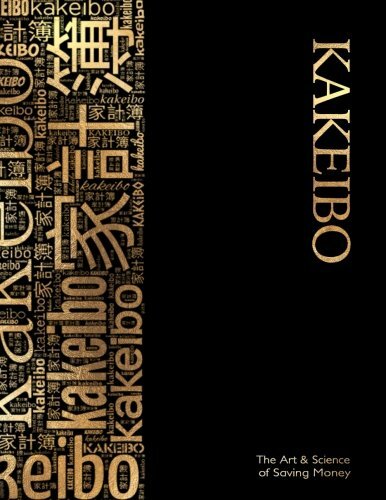 Kakeibo – The Art and Science of Saving Money: Spacious Household budgeting and finances journal with wordcloud in gold on black cover, essential tool easy to use, helps you save efficiently. 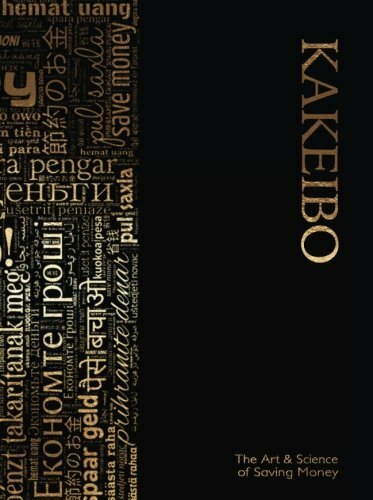 Kakeibo – The Art and Science of Saving Money: Spacious Household budgeting and finances journal with multilingual wordcloud in gold on black cover. easy to use, helps you save efficiently. 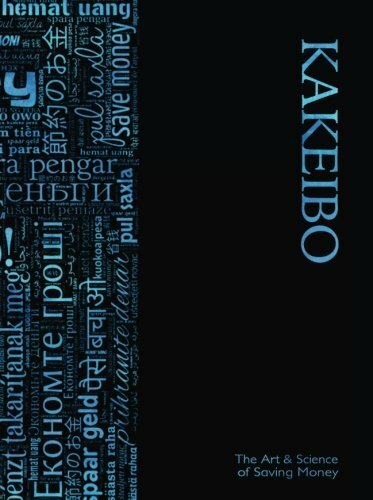 Kakeibo – The Art and Science of Saving Money: Spacious Household budgeting and finances journal with multilingual wordcloud in blue on black cover. easy to use, helps you save efficiently. 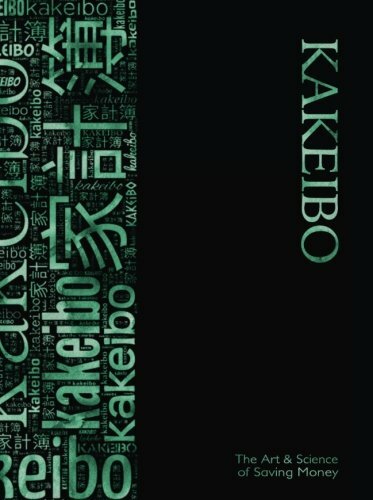 Kakeibo – The Art and Science of Saving Money: Spacious Household budgeting and finances journal with multilingual wordcloud in green on black cover. easy to use, helps you save efficiently. 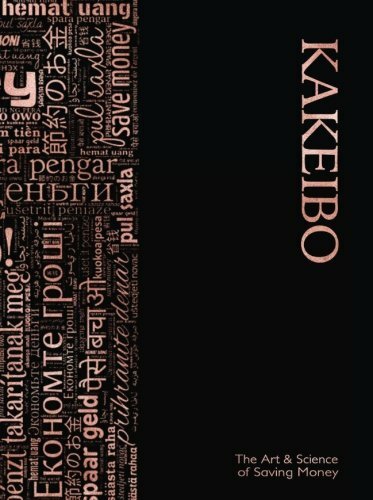 Kakeibo – The Art and Science of Saving Money: Household budgeting and finances journal with multilingual wordcloud in gold on black cover, essential easy to use, helps you save efficiently. 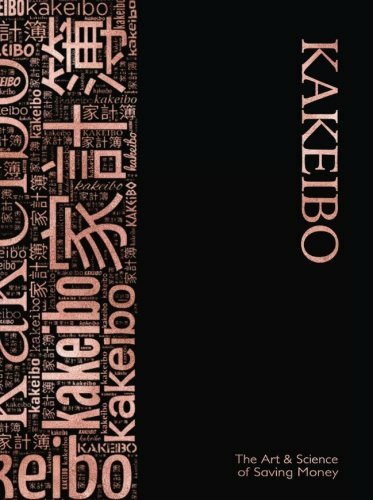 Kakeibo – The Art and Science of Saving Money: Household budgeting and finances journal with multilingual wordcloud in rose gold on black cover. easy to use, helps you save efficiently. Kakeibo – The Art and Science of Saving Money: Household budgeting and finances journal with wordcloud in gold on black cover, essential tool for easy to use, helps you save efficiently. 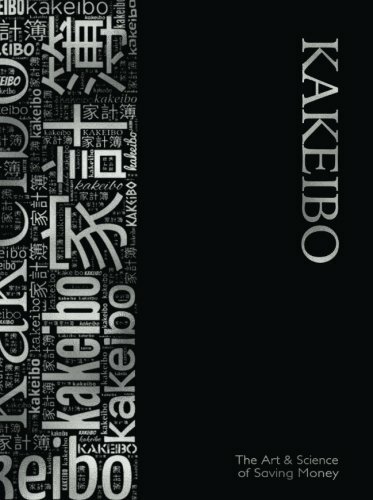 Kakeibo – The Art and Science of Saving Money: Household budgeting and finances journal with wordcloud in silver on black cover, essential tool for easy to use, helps you save efficiently. 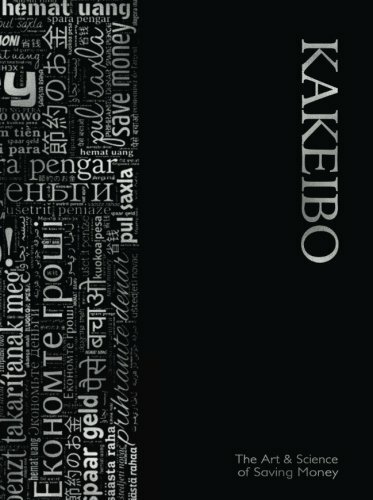 Kakeibo – The Art and Science of Saving Money: Household budgeting and finances journal with multilingual wordcloud in silver on black cover. easy to use, helps you save efficiently. 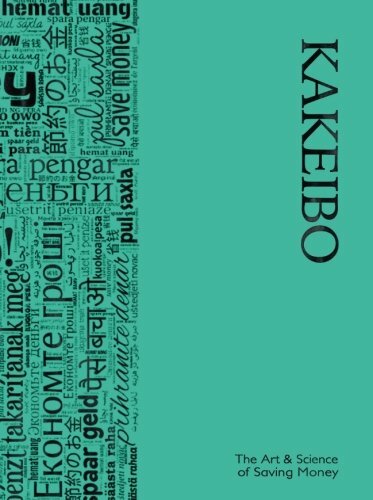 Kakeibo – The Art and Science of Saving Money: Household budgeting and finances journal with wordcloud in black on turquoise cover, essential tool for easy to use, helps you save efficiently. 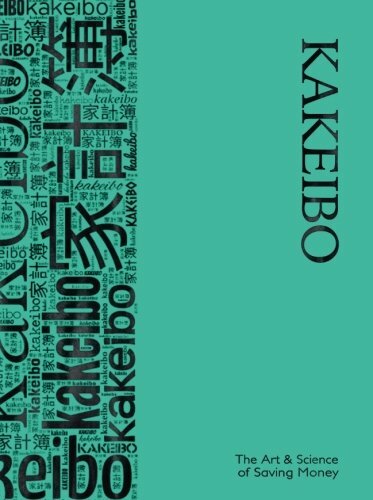 Kakeibo – The Art and Science of Saving Money: Household budgeting and finances journal withmultilingual wordcloud in black on turquoise cover. easy to use, helps you save efficiently. Kakeibo – The Art and Science of Saving Money: Household budgeting and finances journal with wordcloud in black on yellow cover, essential tool for easy to use, helps you save efficiently. Kakeibo – The Art and Science of Saving Money: Household budgeting and finances journal with multilingual wordcloud in black on yellow cover. easy to use, helps you save efficiently. Kakeibo – The Art and Science of Saving Money: Household budgeting and finances journal with multilingual wordcloud in pink on black cover, essential easy to use, helps you save efficiently. 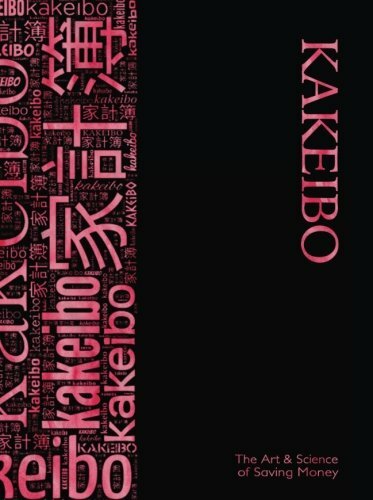 Kakeibo – The Art and Science of Saving Money: Household budgeting and finances journal with wordcloud in pink on black cover, essential tool for easy to use, helps you save efficiently. 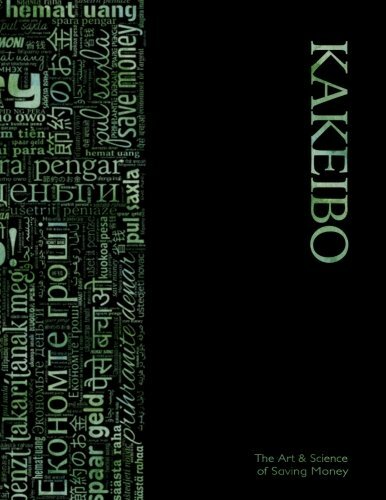 Kakeibo – The Art and Science of Saving Money: Household budgeting and finances journal with wordcloud in green on black cover, essential tool for easy to use, helps you save efficiently. 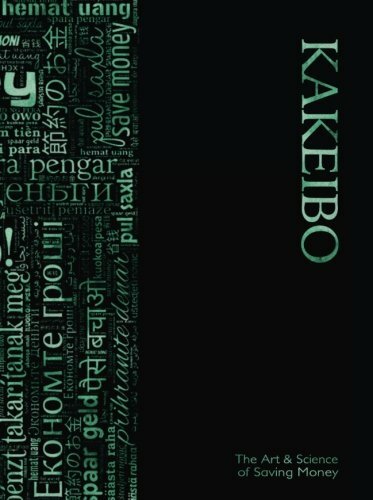 Kakeibo – The Art and Science of Saving Money: Household budgeting and finances journal with multilingual wordcloud in green on black cover, essential easy to use, helps you save efficiently. 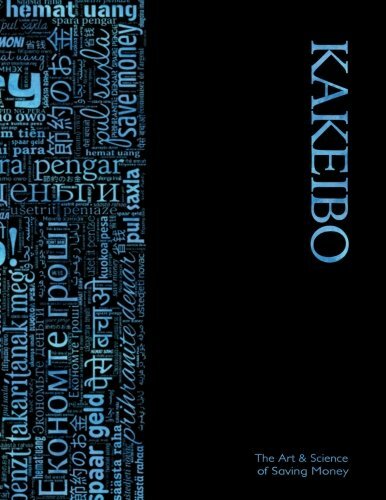 Kakeibo – The Art and Science of Saving Money: Household budgeting and finances journal with multilingual wordcloud in blue on black cover, essential easy to use, helps you save efficiently. 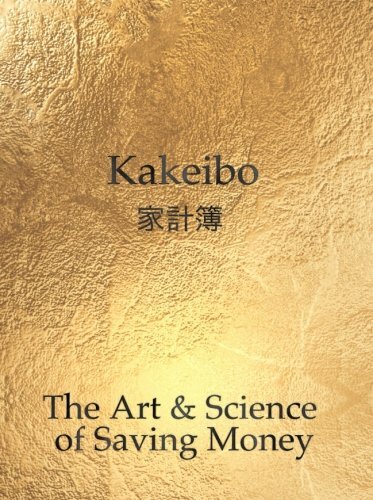 Kakeibo – The Art and Science of Saving Money: Household budgeting and finances notebook with text in black on shimmering gold cover, essential tool easy to use, helps you save efficiently. 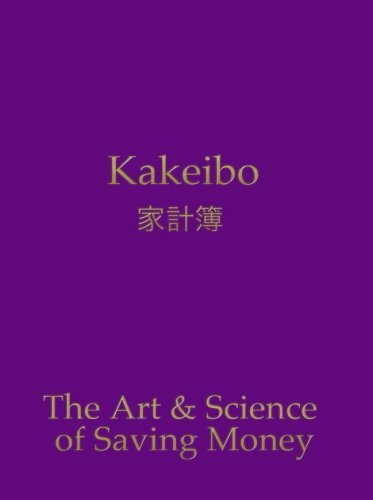 Kakeibo – The Art and Science of Saving Money: Household budgeting and finances notebook with text in gold on purple cover, essential tool for easy to use, helps you save efficiently. 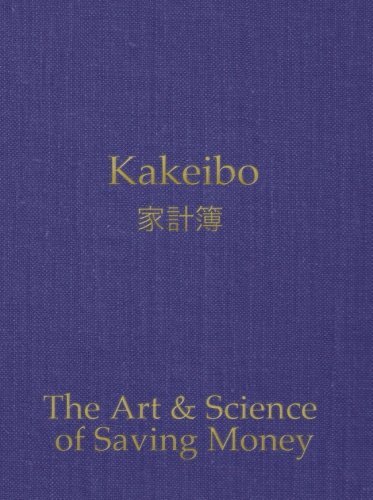 Kakeibo – The Art and Science of Saving Money: Household budgeting and finances notebook with text in gold on antique blue cover, essential tool for easy to use, helps you save efficiently. 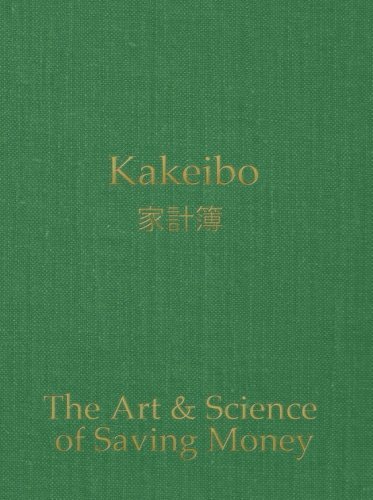 Kakeibo – The Art and Science of Saving Money: Household budgeting and finances notebook with text in gold on antique green cover, essential tool for easy to use, helps you save efficiently.